Categories: PAC EXT SYSTEMS, EXT Parts & Accessories. To ensure you get the handset you require, please ensure to pick the correct button version from the dropdown menu. This is “+” Range product. 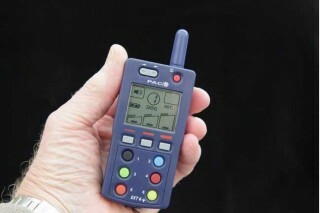 Plus products enable the trainer to choose between Vibration/Tone as the pre-warning setting.